This year we have a large contingent of wonderful boys who graduated Yeshivat Magen Avraham in Brooklyn. Their Rosh Yeshiva, Rabbi Yosef Churba Shlita, came to visit and their excitement was palpable. We were honored to have him share some inspiring divrei Torah after Shachrit. 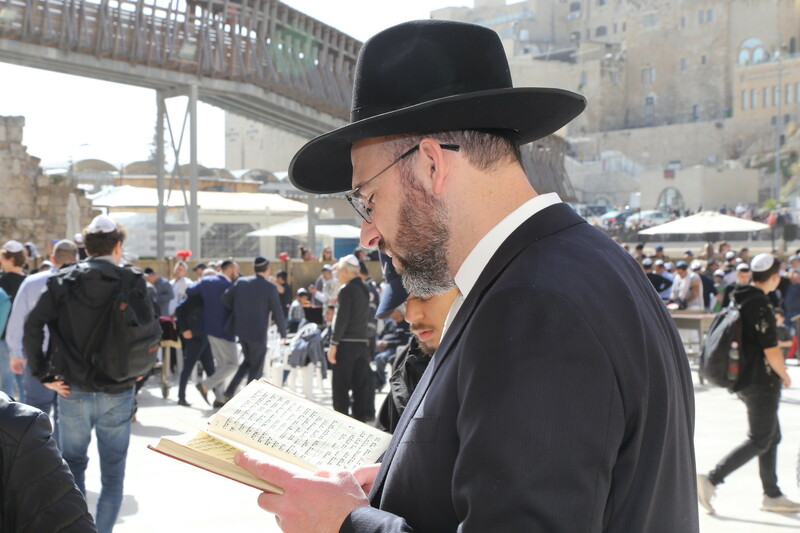 He took his students to the Kotel as well as to the visit some of today’s great tzaddikim. They were able to get a taste of the spirit of kedusha that permeates in their presence. He also arranged some exciting trips for the boys and they had a great time being together with their beloved Rabbi. We thank him for his visit and may he merit to continue building future generations of bnei aliyah. We were also happy to host R’ Ezra Mozzeri (“Ezmo”), a special alumnus who is adored by the entire Lev Aharon staff as well as by his students in Magen Avraham.